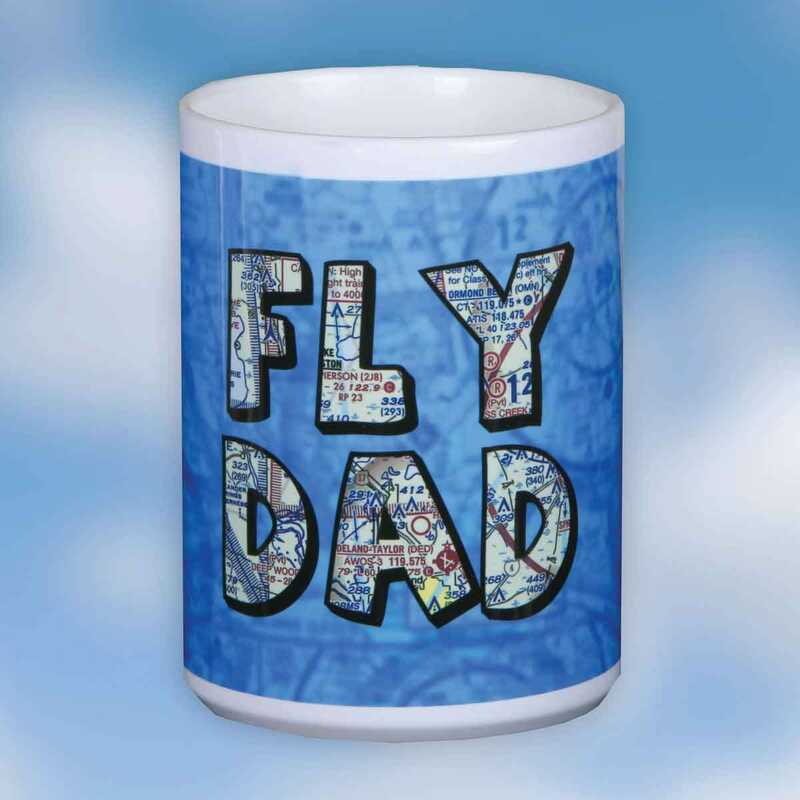 Show Dad you love him with our Custom Fly Dad Mug! 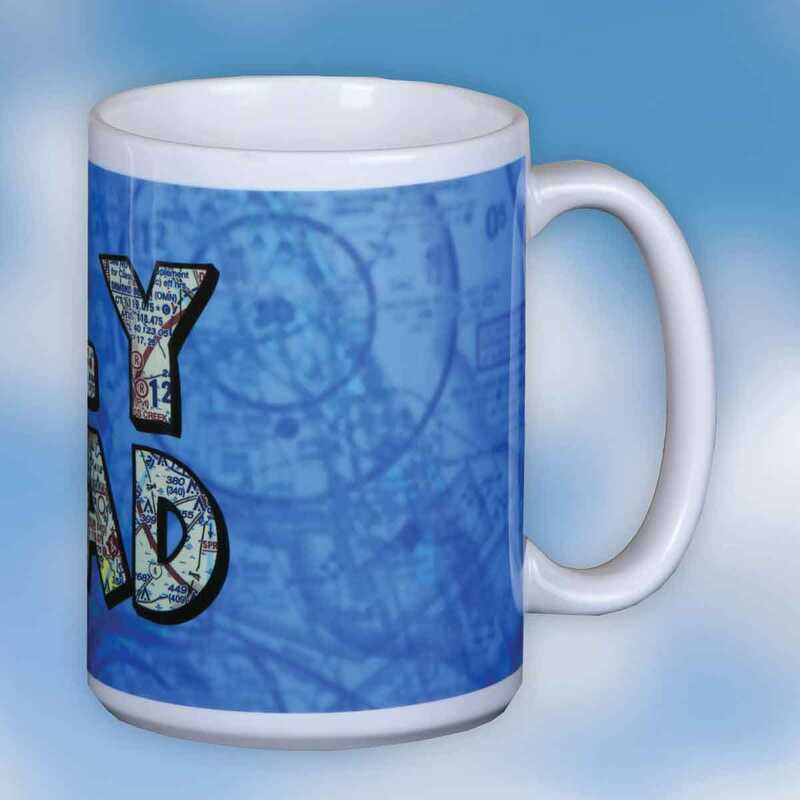 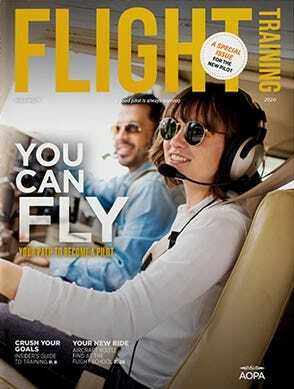 Add his favorite aeronautical chart of an area or a popular flying route to a 15 oz Ceramic Coffee Mug. 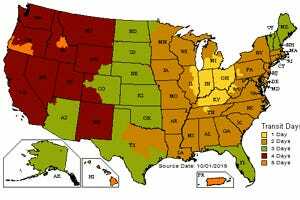 Just specify which Chart you’d like to use for customization. 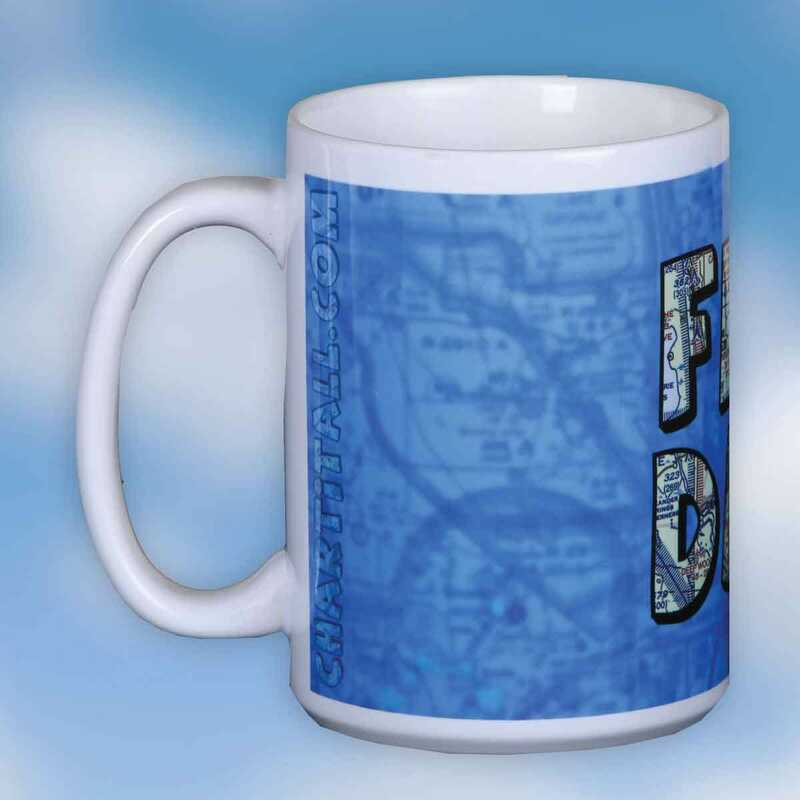 Mug is microwave and dishwasher safe.